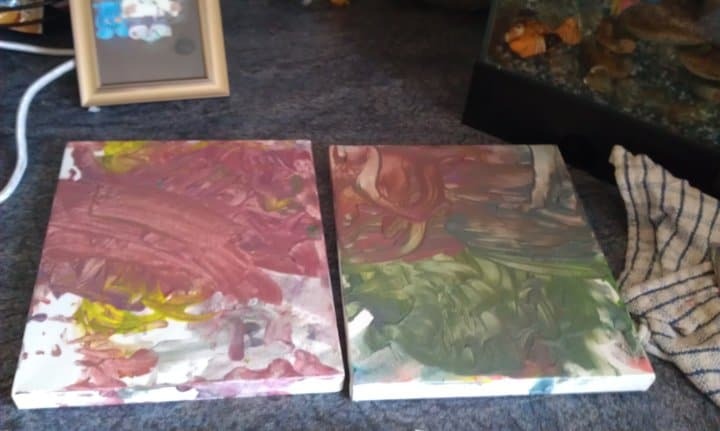 With young toddlers they need crafts and activities that they can freely explore, but as a parent we are geared towards wanting things to display a free painting canvas fun is a great way to meet both the toddlers free exploration of paint and your want to create something. I poured different coloured paint onto a plastic picnic plate for Emily, covered the floor and her clothes the best I could, then gave her the canvas and the plate and let her do her own thing! If you are a little fussy about colours then provide your toddler with colours which when mixed make other great colours, why not a mix of red’s, whites and yellow, or yellow, blue and white. 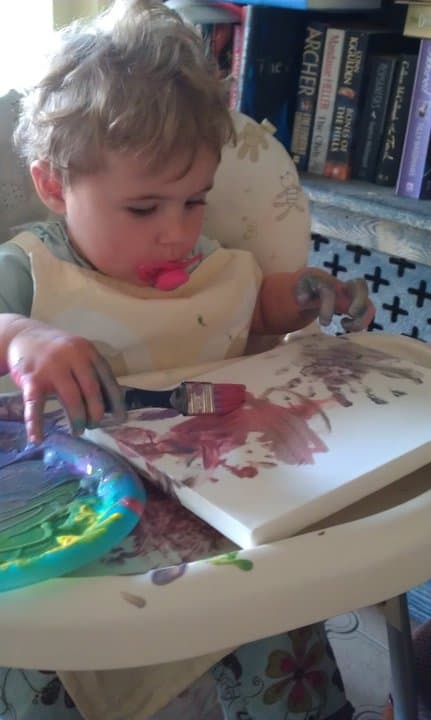 If you have toddlers that put everything in their mouths why not try using our taste safe paint recipe and make this less about the end product and more about sensory exploration of art. I love our new art work and its hanging on our wall, and another is wrapped up for Nannies birthday tomorrow. 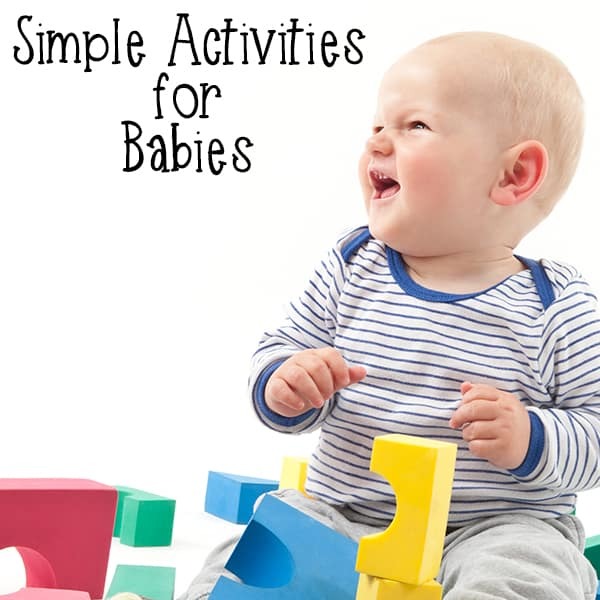 Discover more Activities, Play and Art Ideas for Young Toddler and Babies with our Activities for Under 18-months all tried and tested here at Rainy Day Mum.